Explore Japan. One country, endless experiences. Spending a summer in Japan may cost a bomb - your flights don't have to. Browse and book cheap flights to Japan from over 800 airlines, only at CheapTickets.sg! 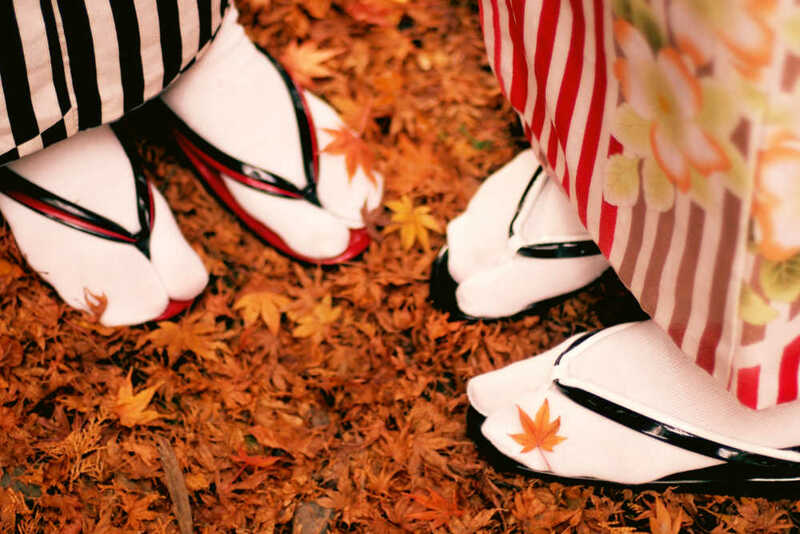 Magnificent, modern and meticulous are just some of the words that can be used to describe Japan. Whether you are looking for a journey of culinary delight or to indulge in culture and heritage sights amongst the natural wonders that this beautiful country has to offer, in any season, Japan is ready to host your next holiday. Explore the different regions and cities in Japan to discover the sights, tastes and experiences on offer in these diverse Japanese prefectures. Busiest Airports: Departure from Singapore Changi Airport (SIN) / Arrival at Narita International Airport (NRT), Kansai International Airport (KIX), Central Japan Airport (NGO), Fukuoka Airport (FUK), Osaka International Airport (ITM) etc. Major Airlines: All Nippon Airways, Japan Airlines, Singapore Airlines, Asiana Airlines, Thai Airways, Cathay Pacific, Air China, Malaysia Airlines, Philippine Airlines, Silk Air, Scoot etc. Tourist Destinations: Tokyo, Hiroshima, Kyoto, Osaka, Fukuoka, Sapporo, Nara and Yokohama are some of the major cities here. Currency: SGD1 = approx. 82 yen (as of Jan 2018).